At Tinman Mobile Canning, we see the craft revolution as more than just a means to an end. We see it as a way to make a difference. Whether that difference is providing affordable options to a small brewery in order to help grow their brand and the local economy, or promoting cans as an environmentally sound alternative to traditional glass packaging, we strive to make changes for the better. 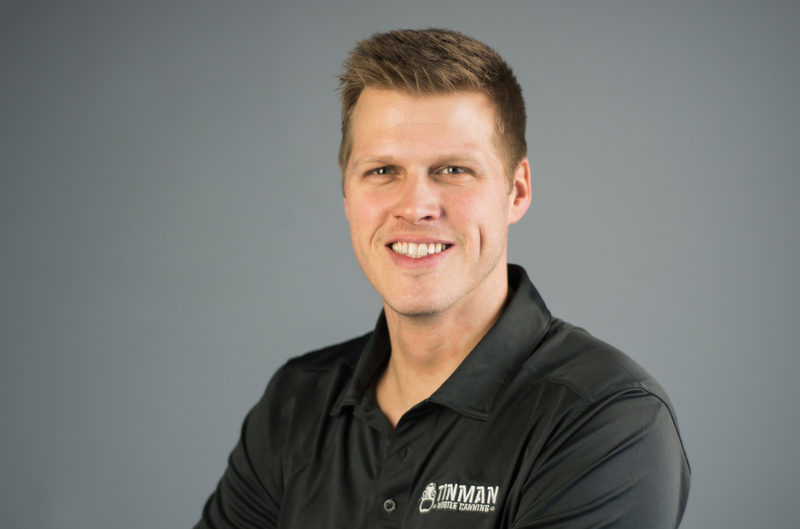 Nathan discovered his love for the beverage industry while operating a mobile bottling line for Signature Mobile Bottlers, the premier mobile bottling solution for winemakers in the United States. After 9 years of building, operating, and maintaining high-speed bottling lines for Signature, he saw the opportunity to include his passion for beer and cider in his professional pursuits by way of mobile canning. Thus, Tinman Mobile Canning was born. His extensive experience in packaging machinery, as well as beverage chemistry and filtration, lent itself to a smooth transition into this new venture. Whenever Nathan is not running a packaging line or “sampling” drinks with new customers, you can find him chasing his children around, golfing, snowboarding, wakeboarding or just enjoying the great outdoors that the Pacific Northwest has to offer. When she’s not wrangling her sons (ages 3 and 1), Jamie’s managing the behind-the-scenes Tinman operations. Jamie has spent the last 7 years working with Portland-area nonprofits serving children and families. She has an acute understanding of small business operations and what goes into keeping the wheels turning. 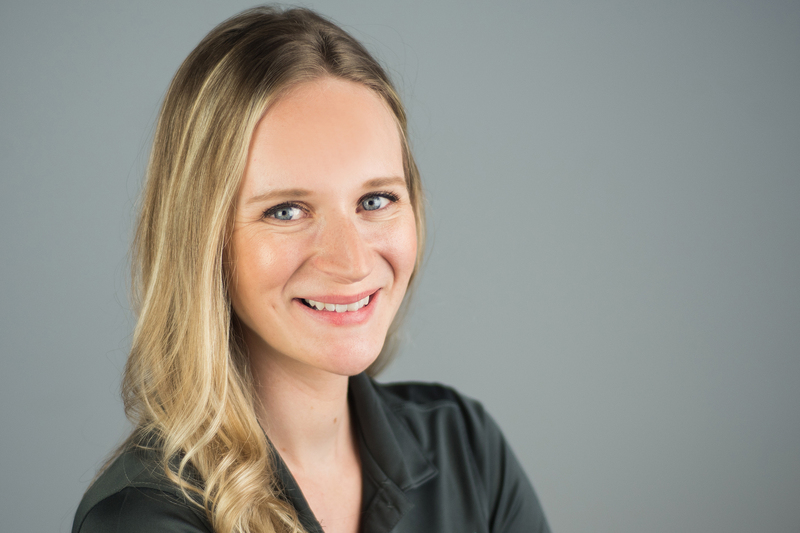 With a Bachelor’s degree in Communication from Willamette University, she enjoys working with people and understanding their needs and point of view. She is passionate about serving her community and strives to find ways to intertwine Tinman’s operations with philanthropic efforts. She’s proud to be a Portland native and to serve the local craft beverage industry. If there’s ever a need for an official taste tester, she’s your gal! Tinman Mobile Canning is a family owned endeavor operated by Nathan and Jamie Ofstad and in partnership with Signature Mobile Bottlers out of Clackamas, Oregon. Nathan and Jamie are both native to the Northwest, and their love of all things craft has helped facilitate their dream of being able to work with the incredibly talented brewers, winemakers and beverage producers found throughout Oregon and Washington. 10 years of professional industry experience, a strong business background, and a passion for all that the Northwest has to offer has made that dream a reality.